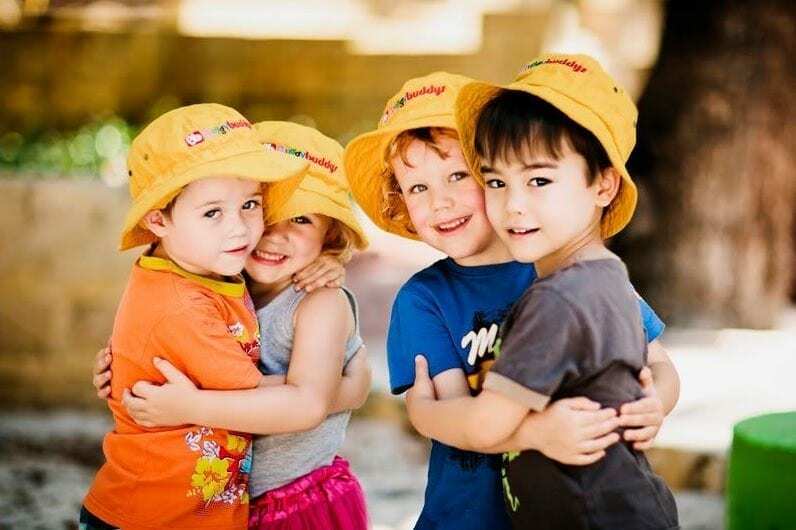 Buggybuddys is the No.1 FREE Online Guide & Community for Families in Perth. Perth family guide, Buggybuddys, was launched by Lorraine Swart and Jennie McNichol in 2011 and soon became the go-to website for West Australian parents. Buggybuddys has listings of everything that families need to get the most out of living in the beautiful city of Perth. On the website you’ll find helpful tools like Perth’s largest family events calendar as well as child-friendly activities, things to do and places to go. Lots of useful reviews of your local parks, cafes, restaurants and attractions are added each week. The helpful reviews are written by Perth parents, for Perth parents, adding lots of expert local knowledge. We help to connect parents, as Buggybuddys has the largest social network community in WA. Families can search for other families nearby, who are looking to meet with new friends with the same interests/needs and arrange their own playdates and playgroups. And we’re not JUST a kid’s directory! Buggybuddys is also a community for families all around Perth. We offer FREE community event listings, such as school fetes. We keep our advertising prices affordable to give every business, no matter how small, the chance to join the wonderful Buggybuddys community. The ladies behind the brand, Lorraine and Jennie, both have impressive careers in PR, TV and Marketing. They met in February 2011 after they both migrated to Australia with their families from England. Buggybuddys was launched by the mums in July 2011. The go-to website for West Australian parents has grown at a phenomenal rate since its inception. Lorraine and Jennie had a close network of friends and family back in the UK and upon arriving in Perth, they had to start all over again, building new friendships. They met many other parents in the same boat and from that, the idea of Buggybuddys was born! Many years later, the Buggybuddys brand is well established and trusted amongst families and businesses in Perth. This brand new website, aimed at the Over 55′s and Seniors Perth, launched in 2018. 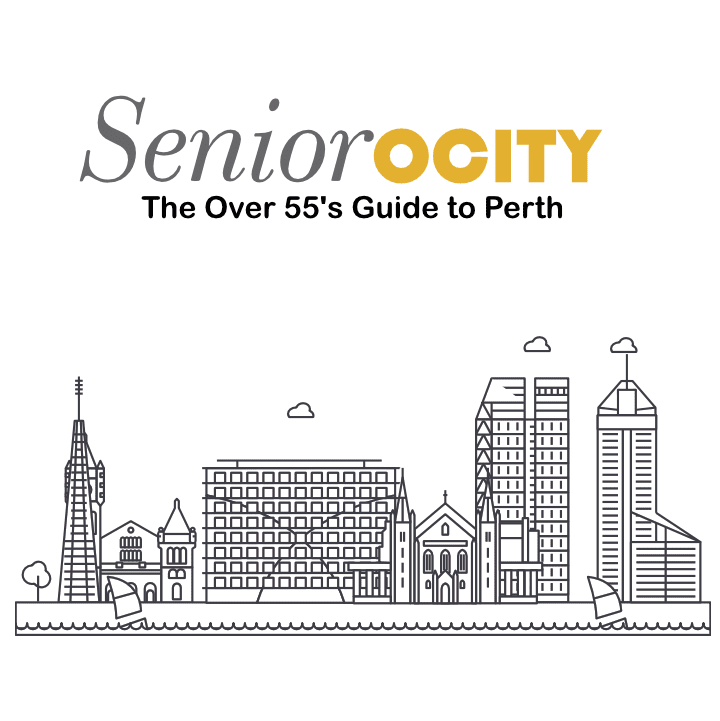 Seniorocity is the first Perth-specific guide for the over 55 community. Showcasing things to do Perth and WA, cafes and restaurants to eat at (including details on senior specials and accessibility), senior meet-ups, senior activities, markets and what’s on in Perth. Seniorocity mission is to empower the over 55’s of Perth to go out and try something new, be it a museum exhibition, art class, caravan park or café or to meet like-minded people. Through Seniorocity’s online community, people can create their own interest groups, chat online and meet new friends. Buggybuddys and Seniorocity use Top SEO Pages, an SEO Company in Perth for SEO consulting work. It’s important to us as a business to stay on top of the latest digital trends, so we can maintain a top ranking for our core keywords. 60% of our website traffic comes through search engines and we’ve maintained top spot for many competitive keywords using tips and tricks from Top SEO pages. Top SEO Pages CEO, Sean Drayton is a local single Dad raising two beautiful young girls on his own.